So there’s two things this post could be about. I’m drunk and don’t know how to spell scotch. Or I’m loving my latest find. Let’s go with number 2. 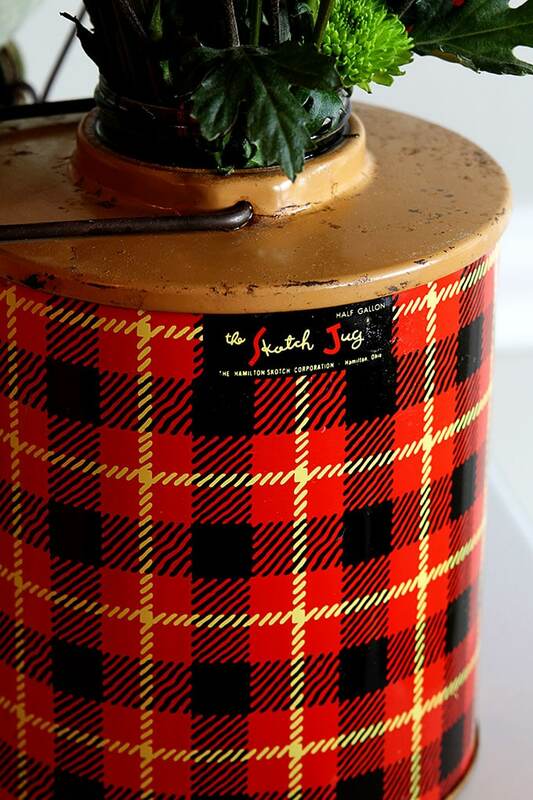 Last year this time, I found a Skotch Kooler plaid cooler at a barn sale. And I’ve used it pretty much ALL THE TIME since then. Well, never as a cooler. 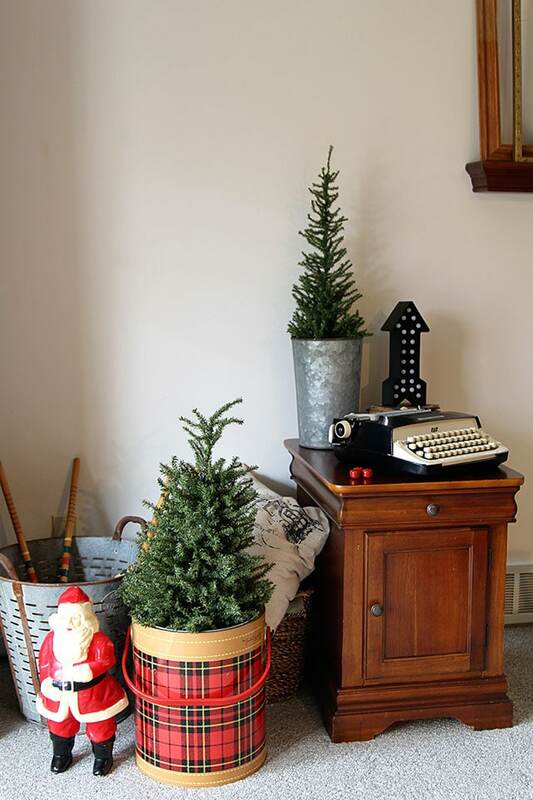 For example I used it in my A Vintage, Rustic, Industrial Holiday House Tour post. It’s just about perfect for holding a small Christmas tree. So I was super stoked when I saw its little itty bitty cousin, the Skotch Jug, at an out-of-the-way antique mall yesterday. It’s a half-gallon size, maybe about 10 inches tall and I guess it’s supposed to hold Kool-Aid and other liquid beverages. Or flowers. Flowers work too! I just realized that I didn’t take any photos of it with the lid on. Anyhow, it has a lid with a little pour spout attached. Use your imaginations please. BTW, the giveaway for the plaid Thermos travel mug is still going on until Sunday night at 11:00pm EST if you haven’t entered yet. Did I mention it’s plaid? And super duper cute? You only see the things I find though. There are so many times I go out to a thrift store and come home empty handed! Oh! That is adorable!! I printed the pic of your perfect little vignette. 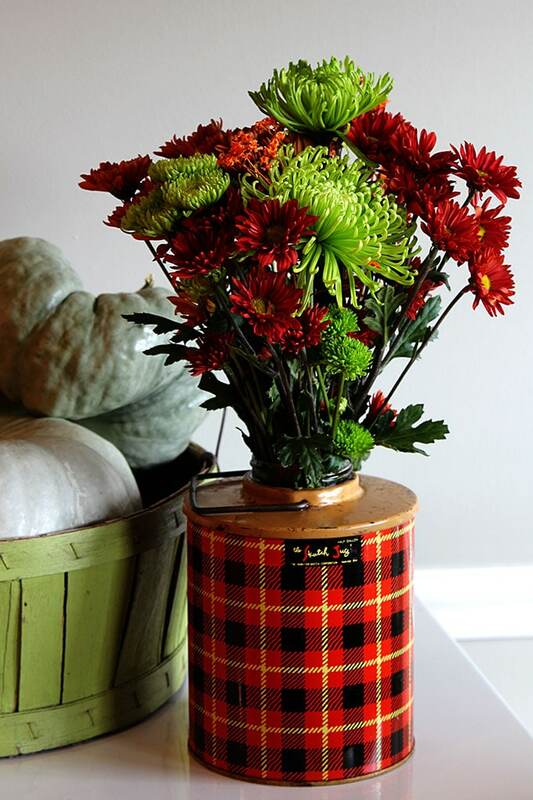 The jug, the mums, the PLAID, the green, squat basket, the creamy green gourds/pumpkins…..I want to frame it in my craft room! Once again you’ve made me want to move to Ohio, because I NEVER see the goodies you find here in the Cicago ‘burbs! I am so honored that you would want to print that out!!! You made my (cold, dreary Halloween) day! Love the Christmas vignette. So pretty. That cooler is awesome. Congratulations on the newest addition to your Skotch family! All that red plaid has me thinking of Christmas! I grew up with a cooler like your large one! I still have it and I got a second one too. My family took it to every picnic and family reunion all of my childhood. I will have to dig those out for Christmas. Thanks for the memories! 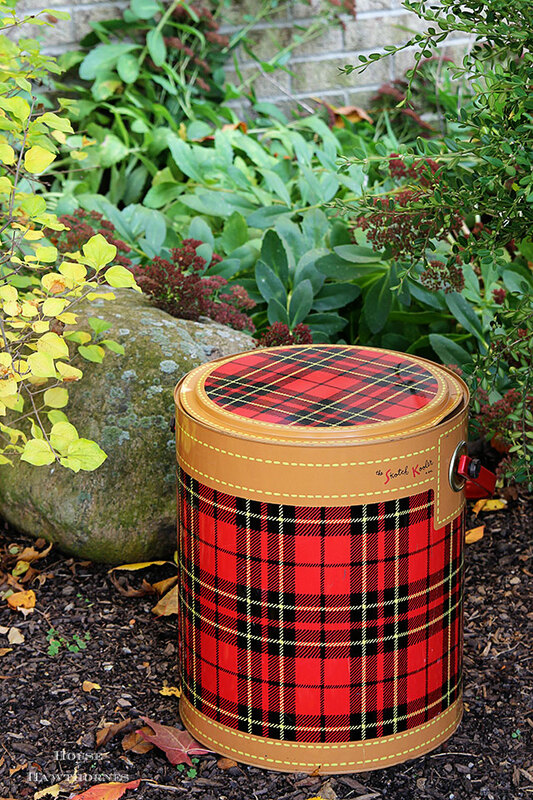 Love your fabulous tartan coolers! Hope you will come by and check out the Tartan Parade tomorrow and feel free to link up your plaid and or tartan posts with the linky party! NanaDiana told me to come by and invite you! 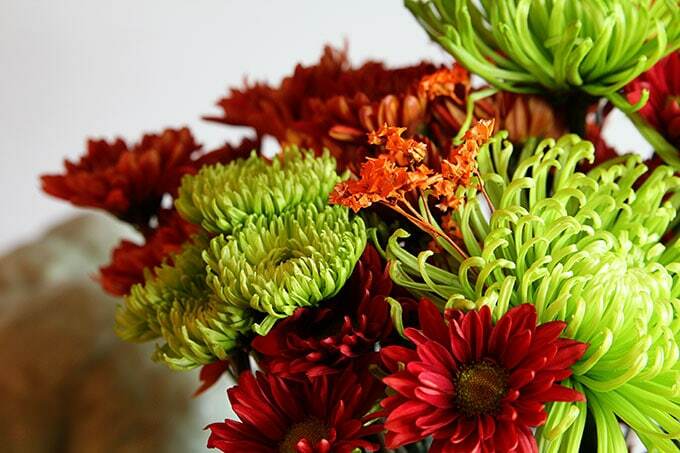 I love these, Pam…and it’s so fun how different they seem used for each season! Um, were we separated at birth? All the things you have, I have too! I got into sketch ages ago when I was buying for 5 bucks a pop. However, at the Country Living Fair they had the ice bucket! Never saw one before but I just saw one with 2 additional coolers on EBay. My problem is if one is good then 7 is better. Since we share a lot of the same interests, I love seeing your groupings and ideas! Keep ’em coming Sista!!!! Have you seen the barbecue/grill? And the little ice cans (sort of like blue ice, I guess, but they look like little plaid cans)? So much more plaid goodness to collect, Sista!!! Yes! I have 2 of the ice cans. I’ve seen the grill, but it’s a small fortune every time I see it. For some reason I don’t like buying it unless I feel like I’m stealing it because it’s so cheap. ( mainly because I’m cheap maybe?) I love the fact that they’re made right here in Ohio.. So win win!!! Hurry up with some Christmas decor!!! I need some fresh ideas!!! I have been loving your Skotch cooler photos on Pinterest for MONTHS! Thanks so much for sharing with all of us at the Tartan Parade this week. Your vignettes are just wonderful! What a fun piece! I love the picture of it with the Christmas tree- tooo cute! I am late to the party but I’m there….Tartran party, that is.